Homes: There are homes on the entire course, they are set back. Meals: Open Mon-Wed 9-3, Thur-Sun 7-3, Breakfast on Wed,Fri&Sat. 95. Take I95 south to exit 256 (SR 421 / Taylor Rd). Take Taylor Rd west to Airport Rd (approx 3 miles from the I95 / SR 421 intersection). Turn right and take Airport Rd south to a fork in the road. Take the right hand fork and the golf course will on your left. Nice course, well laid out. A lot of water, all 18 holes! Made it challenging after not playing since November. Greens were a little slow but in good shape. If you're not a big hitter and don't want to invest in balls, move up, it's more fun. Course was challenging, but great and the staff was top notch, would love to play there again. Amazing almost Lincs style course, on a windy and cold day, with dog legs well laid out. We enjoyed it so much we played 27 holes. I highly recommend playing here. Terrific course for a muni. Good fairways, greens were fast, and course was nicely playable. We had a great time here. The course had a lot of character. Enjoyed playing it. My husband and I enjoyed the course and would play there again. This was a great course that was in really good condition. The staff was helpful. We would definitely play this course again. Nice shape - very playable course. Nice course - challenging to all levels. Staff wasgreat. GPS on the carts would be nice. If you have played Cypress Head Golf Club, we would like to hear from you. Cypress Head Golf Club is Volusia County's #1 rated course located in Port Orange just minutes from the Daytona International Speedway and world class beaches. The course has been chosen as the BEST GOLF COURSE in the Daytona Beach area for the Daytona Beach Reader's Choice Award. The par 72 course designed by Arthur Hills (designer of Legends at the LPGA Course) is now nearly 20 years old with mature surroundings and playable greens and fairways. 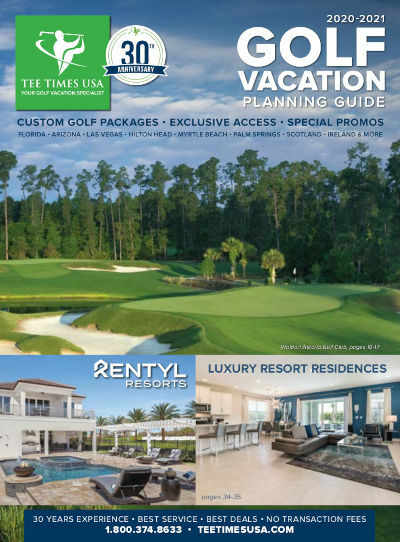 Cypress Head Golf Club is owned by the City of Port Orange and managed by Kemper Sports. Locals say that Cypress Head is "the course you'll want to play again and again".